!! 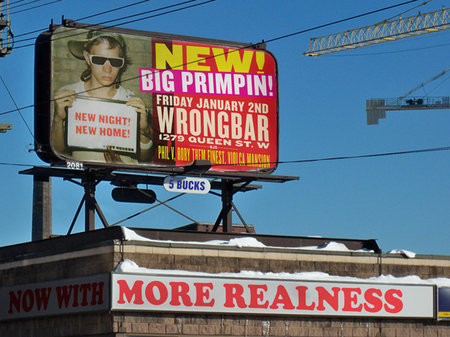 OMG, Big Primpin returns! !! This one is for everyone in Toronto. Awesome flyer by Daniel D. and !! omg blog !! writer Kevin. 1 Comment on "OMG, Big Primpin returns!" Can someone tell me what “runway” music means?? ?